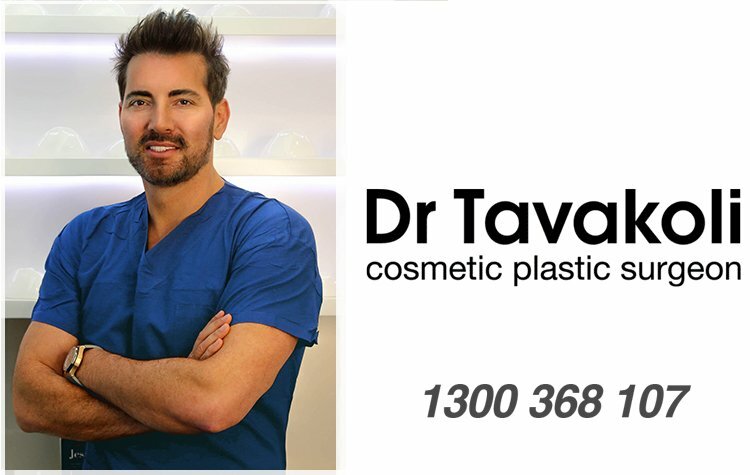 One of the most recognised plastic surgeons, Dr Tavakoli is the household name for elite plastic surgery in Australia. 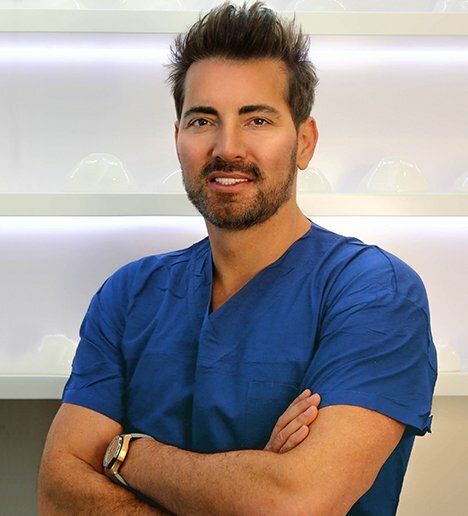 The pioneer of the Internal Bra and Fat Grafting in Breast Augmentation and Breast Lift, Dr Tavakoli has performed over 6000 breast procedures, including complex breast revision surgery. 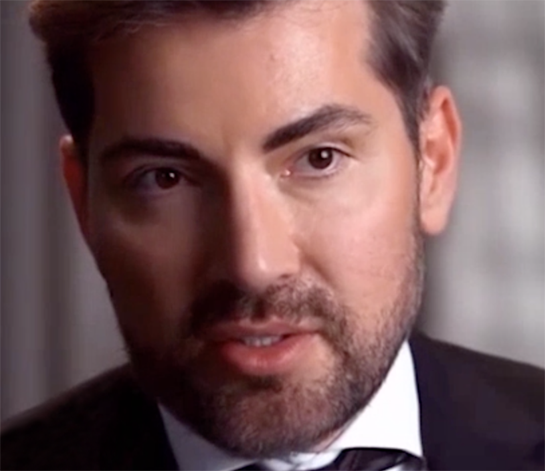 Dr Tavakoli runs one of the busiest Cosmetic Plastic Surgery Practices in the world, with a focus on breast and body. Dr Tavakoli’s experienced cosmetic consultants can answer all of your questions and provide all costings prior to your consultation with Dr Tavakoli. 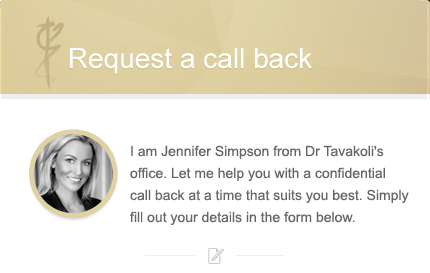 Dr Tavakoli’s experience and expertise are highly regarded, both here in Australia and internationally. Dr Tavakoli only consults and operates in Sydney, Australia, however his practice attracts many patients from interstate and overseas. Keep up to date with the latest plastic surgery information and tips about choosing the right plastic surgeon in Sydney.